Eight teams will be competing at one of the largest international League of Legends events. Half of the teams slated to compete at one of League of Legend’s largest international events in 2017 have been announced. The IEM World Championship will once conclude at IEM Katowice in Poland in March after roughly four months worth of competiton across three international events. Eight teams in total will be attending the event. Earlier today ESL revealed the first half that are slated to compete at the event. 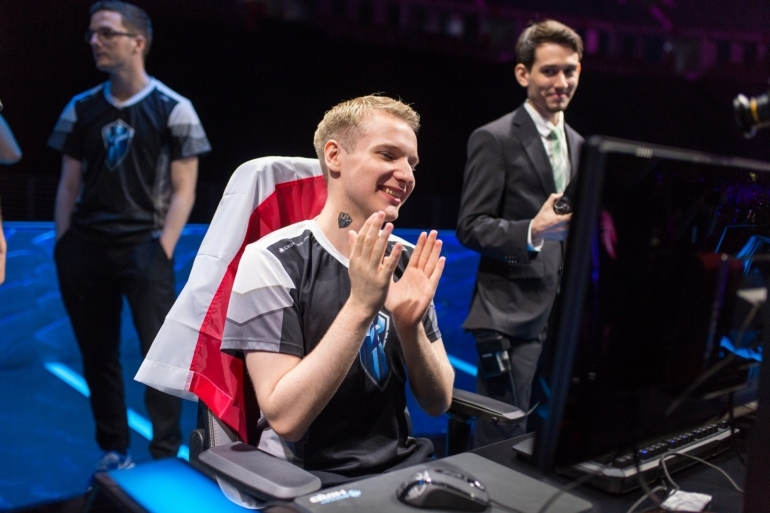 The first four teams that will attend are Europe’s H2K and Unicorns of Love, North Americans Cloud9 and lastly the Eastern European M19 squad, which was formerly known as Albus NoX Luna. A majority of teams attending the event have been invited based off of their performance in the 2016 League World Championship. Additionally the victors at IEM’s events in Oakland and Gyeonggi, which were won by Unicorns of Love and Samsung Galaxy respectively. Reigning world champions SKT T1 and Chinese supersquad EDward Gaming have also secured invites to the event after reaching the quarterfinals of the 2016 World Championship, but have not confirmed their participation yet. Eight teams will be competing at the event in total, though the final contestants are yet to be decided. None of the competitors representing the East Asian League Master Series were able to advance from the group stage. They also failed to qualify through IEM Oakland or Gyeonggi. The IEM World Championship will take place from Feb. 22 to 26.